I have hope fatsno rear hub 170mm and need to convert to 177mm spacing for my new fatbike frame. Is there a spacer for this? Thank you. 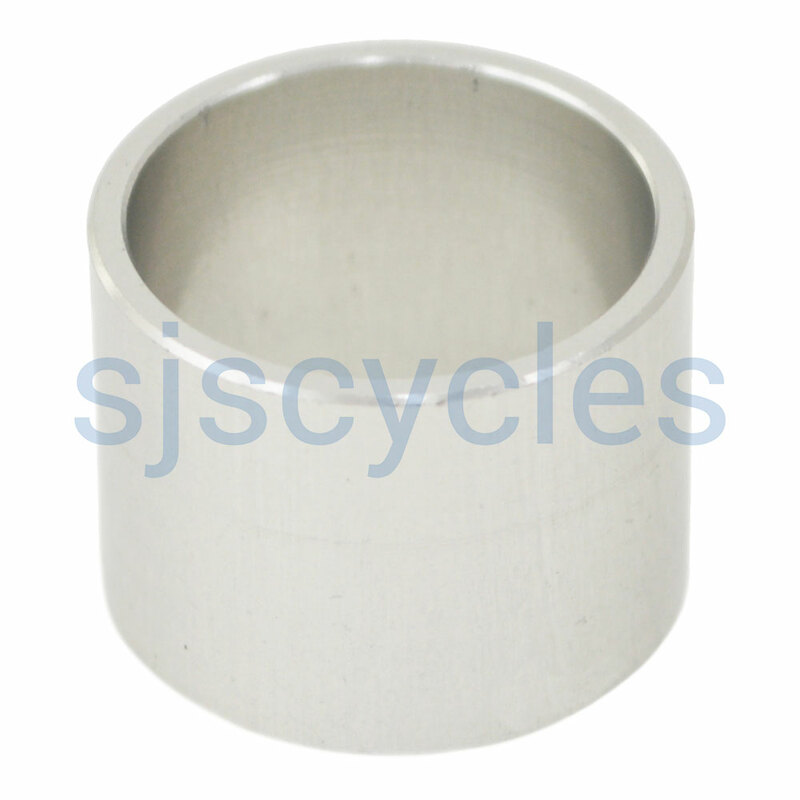 SJS Cycles part number : 43826 is the suitable adapter.